The Tap My Trees Maple Syrup Filter sheets comes in a package of two 24" X 30" filter sheets to filter sediment from finished maple syrup. 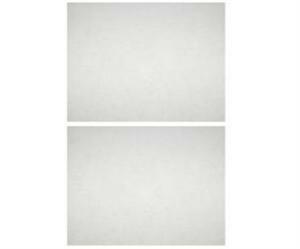 The Maple Syrup filter sheets use Durapure grade filter for the best filtering qualities. Use this 2 gallon aluminum bucket to collect sap from your maple trees and aid in your maple syrup or maple sap collecting. 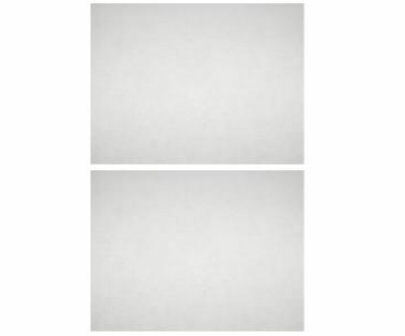 Durable and easy to clean. For use will Walnut, Birch, and Sycamore Tree syrup collection also. 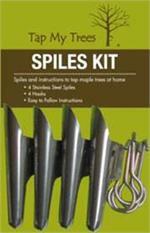 Tap My Trees Spiles Kit 4 Pack. 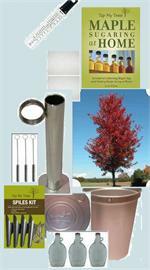 Get started tapping into your Maple Trees with our spiles kit. The kit includes 4 Maple Spiles and instructions on how to get Maple Syrup, Sap, or Sugar from your Maple, Birch, Walnut, or Sycamore Trees. 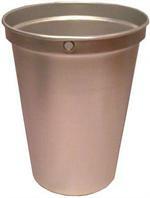 The aluminum maple sap bucket lid in designed to fit the Tap My Trees 2 gallon maple syrup/maple sap collection bucket. 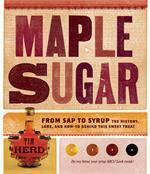 For use when collecting sugar syrup from Maple, Birch, Walnut, or Sycamore Trees. Keep your maple sap spiles clean and in tip top shape with our Tap My Trees Spile Cleaning Brush. 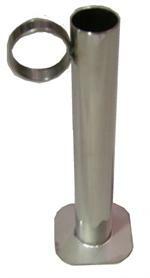 This handy cleaning brush is specifically designed to clean maple sap/maple sugar spiles. 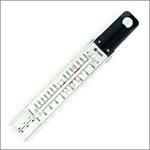 Tap My Trees Stainless Steel Hydrometer Test Cup allows you to easily test the sugar or moisture content in maple syrup or maple sap. Works equally as well with syrup collected from Birch, Walnut, and Sycamore Trees.